Like all women, I have a special relationship with chocolate and, like all women, I like to eat as much of it as I can. My newest favourite haunt is Oliver Brown. Though I'm generally not a fan of anything franchise, Oliver Brown is different. The food is delightful, the coffee superb, and the service friendly. Having a sweet tooth means that I usually order churros with the dark chocolate dipping sauce, and a coffee. 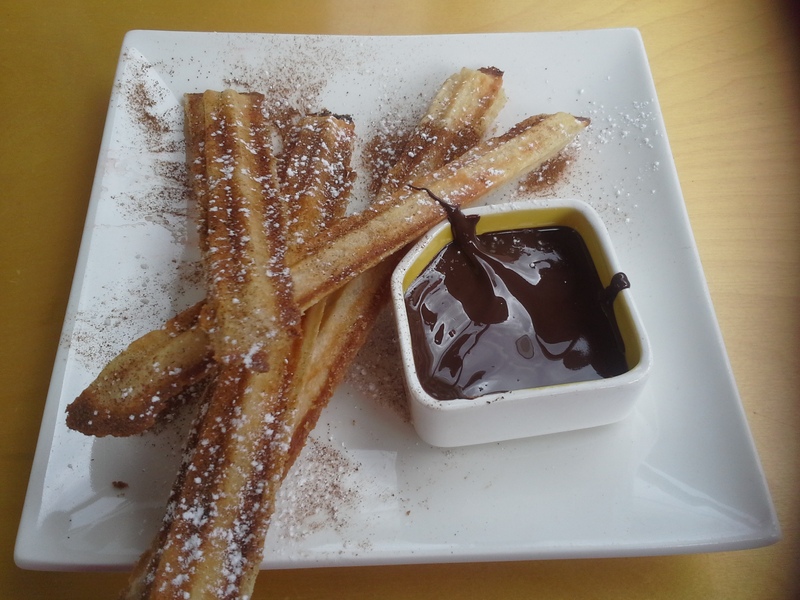 But rest assured, Oliver Brown has some of the best churros I've tasted outside of Mexico, and the cafés have a nice ambience, great for having a catch-up coffee with friends, or just spending an afternoon with a book. If you prefer food to desserts, then try one of the wraps or sandwiches. 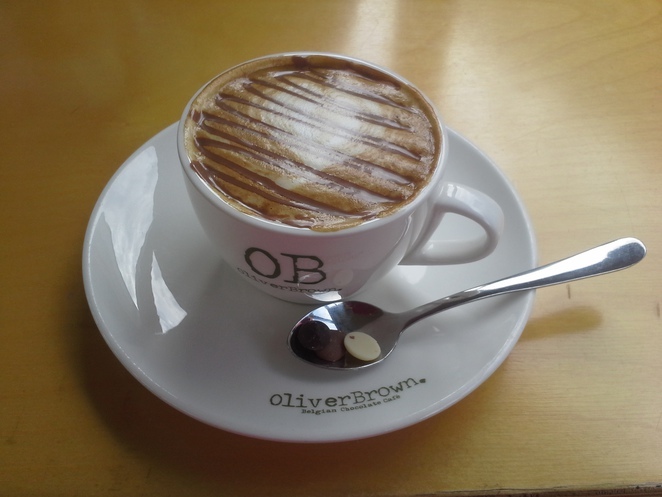 While most of the menu falls into the breakfast category, Oliver Brown is a great place for a late night hot chocolate, or for an afternoon tea with friends. With locations all across Sydney, it's always time for waffles and crepes. Overall, I'd say Oliver Brown is great for girly meetups, writers who need a quiet space to focus, anyone who wants to catch up on their reading, and lovers of all things chocolate. Why? To taste the best chocolate outside of Belgium. Funny I should be reading this right now. I just got home from Oliver Brown's at Concord with two tired kids in tow after a big, long day out. I concur with everything you have said. We love this place. I'd just like to note (to other readers who may be watching their waist line) that the churro's are baked, not fried, and made to order so ten points for that.